Tender Loving Care Senior Residence is comparably priced with all other private pay senior care choices, but is much more cost effective, offers far more service, safety, monitoring, quality & continuity of care, when compared to Assisted Living, In-Home Care, Adult Day Care or Nursing Home. See cost comparison table below. 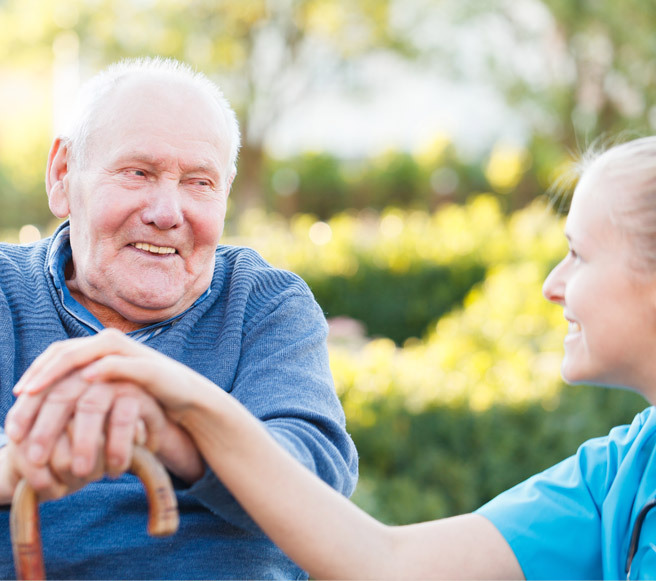 Our inclusive, flat rate billing maximizes Quality & Continuity of Care by encouraging our staff to take the time they need to care for and interact with residents to maximize relationships between caregivers and residents to ensure the highest quality of care. Other valuable services include hands on care & management from experienced MD & RN. Their medical and professional experience allows them to educate their staff and families on many senior related topics that others do not. ALL staff are cross trained in caregiving, dementia & medication management which promotes continuity of care for our residents. Before making this difficult decision, we encourage everyone to come for a tour. * Of all the care settings listed PCA is the most expensive, least flexible and the most likely to have prices rise to $18,000/mo or more when you need 24 hr care. Disclaimer: These are general estimates. Each option and facility will have their own prices and be staffed with different individuals. These are intended as a guide to help people see the wide range of choices to be better informed when making decisions about senior care options. Monthly rate for 8 hr's/day = $6,000/mo. Monthly rate for 24 hr's/day = $18,000/mo. ■ The cost rises as care needs increase. ■ Lacks coordination of care. ■ As the care needs increase, price increases. ■ Administrator on site to assist with coordination of care for 50-100 residents. Residential Care Homes or "Group Homes" as they are known, in general are a better value. More personalized care for a inclusive/fixed price. ■ Vary widely in cost, quality of care, amenities, management & staff. ■ Offer a good value if you find the right one with consistent staff & hands on management. Skilled Nursing Home (SNF) is private pay! Only after you pay all of your estate you may qualify for MEDICAID which pays for LTC/SNF. ■ Does MEDICARE pay for it? for Long Term Nursing Home Care. Medicare only pays for short term rehab. SNFs are decreasing beds for Long Term Care. Typically, Dementia, Memory & Alzheimer’s Care cost more than non-Dementia or Alzheimer’s type care. In general, Memory Care Units in large Assisted Living Facilities can range in cost from $ 4,000-$8000 per month. Residents with dementia require a lot of time & patience from a staff that have the specialized skills & training needed to deliver the best outcomes. Tender Loving Care Senior Residence recognizes the value & benefit the residents receive by having high staffing ratios of 3 caregivers to 10 residents, along with consistent hands on interaction from all members of the care team; caregivers, management, doctor & nurse. All members of the care team have special training in caring for those with Alzheimer’s & Dementia. We suggest you compare the dollar cost & consider the intrinsic value of how much continuity of care you get for the price. It is important to meet the entire care team including; the administrator, management, doctors, nurses & direct care workers before choosing any care setting. It’s important to know who & what you are getting, for example who will assist with emergencies? Is the administrator available 24hrs to personally assist you and your loved one.? Choosing a care setting can be overwhelming, with many factors to consider. 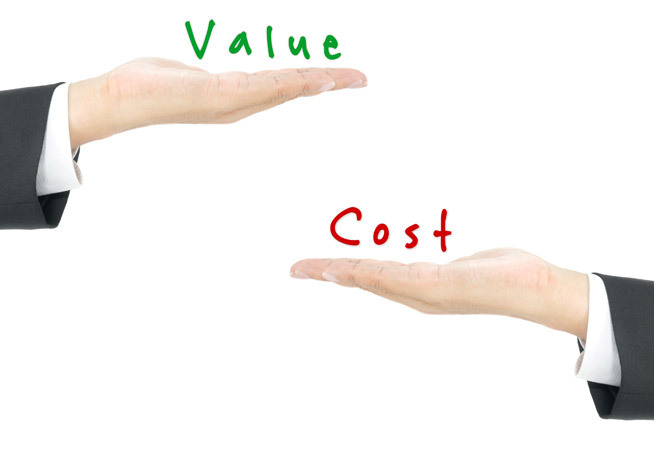 While cost is a significant factor, it is important to look at the entire picture and compare the amount and quality of service you get and who is actually providing the care and coordination to ensure you are getting the highest quality of care for the best value. When considering senior & dementia care many under value the benefits of continuity of care with the direct care team. Continuity of Care is only obtained through developing & maintaining on-going relationships with all members of the care team. Too often, in today’s health care system the team players are changing frequently: seeing different doctors, nurses & caregivers never getting a real opportunity to develop the trusting relationships needed to deliver high quality continuity of care. These relationships are especially important for seniors as their independence decreases as they start to experience the physical, emotional & social changes that come with aging. It is important to maintain those relationships & continuity to receive the best quality of care & value. The care team of Tender Loving Care Senior Residence has the values & principles needed to deliver high quality care.